WASHINGTON — Ever since he was placed on leave pending an investigation into the football program, Maryland coach DJ Durkin hasn’t said a peep in public. 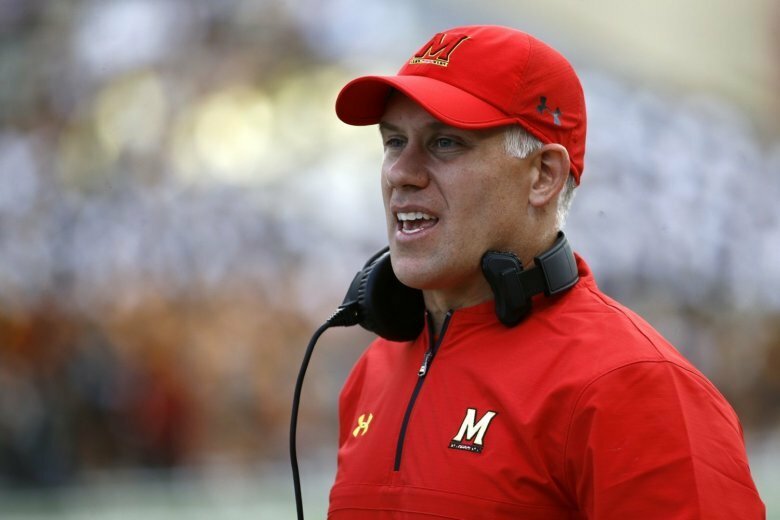 Likewise, while some players and parents have been supportive of Durkin, the investigation into whether a toxic culture exists at Maryland has kept most people associated with the program muted — until now. In a letter obtained by WTOP, several high-level financial backers of the program and current and former presidents of the Terrapin Club have given the University System Board of Regents a full-throated endorsement of Durkin unlike anything publicly expressed so far. The signees describe themselves as witnesses to numerous practices, workouts and other team-related events, and say they never saw any evidence of an atmosphere that could be described as toxic, and add that if there were, they wouldn’t have donated the money they have. They go on to say that the Durkin they know is an “excellent father, husband, and coach” and that the school would “never find a coach who is better for this school and for his players” than Durkin. They also criticize the media, taking a dig at ESPN reporter Heather Dinich without using her name, saying she and other reporters covering the story don’t care about the truth. They close by urging the board to retain Durkin as the football coach. Durkin has been on indefinite leave pending the outcome of an investigation now under control by the Board of Regents. The hiring and firing of athletic coaches normally isn’t something the board intervenes in.